Fall is just around the corner and it’s time to start thinking about keeping all those sweet Fall babies snuggly warm. 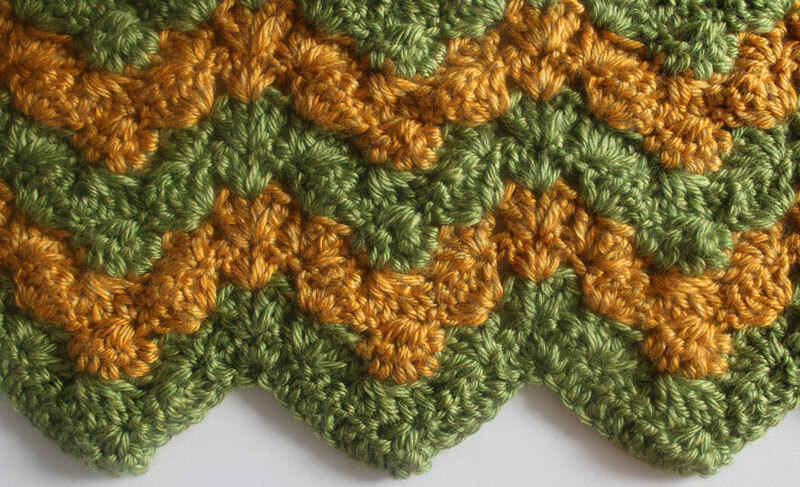 This free crochet baby blanket pattern features chevrons and fall colors…the perfect choice for the time of year. Thank you to Marie Segares of Underground Crafter for contributing this cute crochet baby blanket free pattern as part of my Guest Contributor Program! 1. Sign up for Underground Crafter’s Newsletter. Fill out the form….Marie will send you lots of crochet goodies! 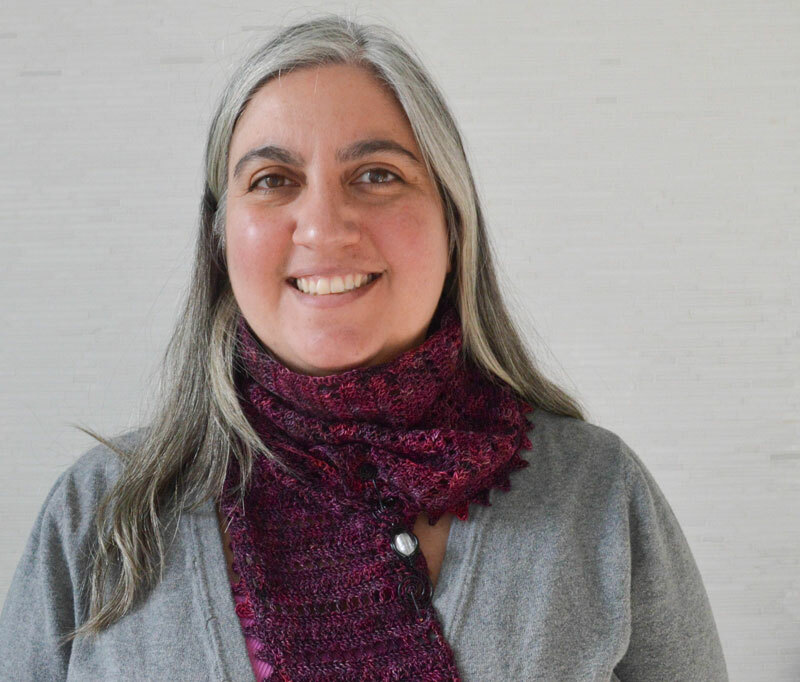 Marie Segares is a crochet and knitting designer, teacher, blogger, and podcaster known as Underground Crafter. She loves cooking and baking and has also been known to make hot process soap, quilt, sew, and embroider from time to time. You may be wondering about the Underground Crafter name. Marie isn’t a member of a secret society of crafters (please invite her to join if you know of one, though), but she does a lot of crocheting while commuting underground in the New York City subways. Visit her Craftsy store by clicking here. Check our her Ravelry shop by clicking here. It’s so pretty! I wonder if anyone guessed it right when you offered up the sneak preview!😊 Fan of Maria’s. I’ll trade my weather for yours right now. Thank you Maria such a pretty pattern! I am a fan of your work so I’m already following you, but will definetly share your beautiful work! 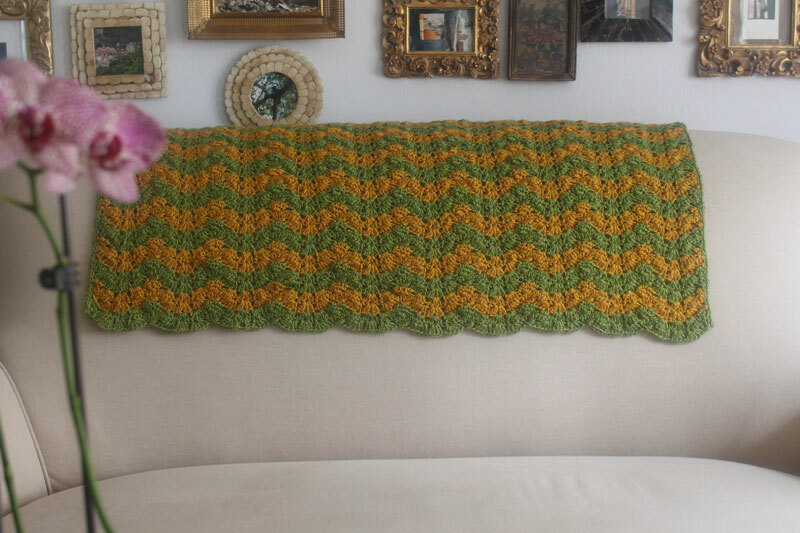 Great looking blanket, thanks for sharing! Thank you Maria. Definitely on my to do list. 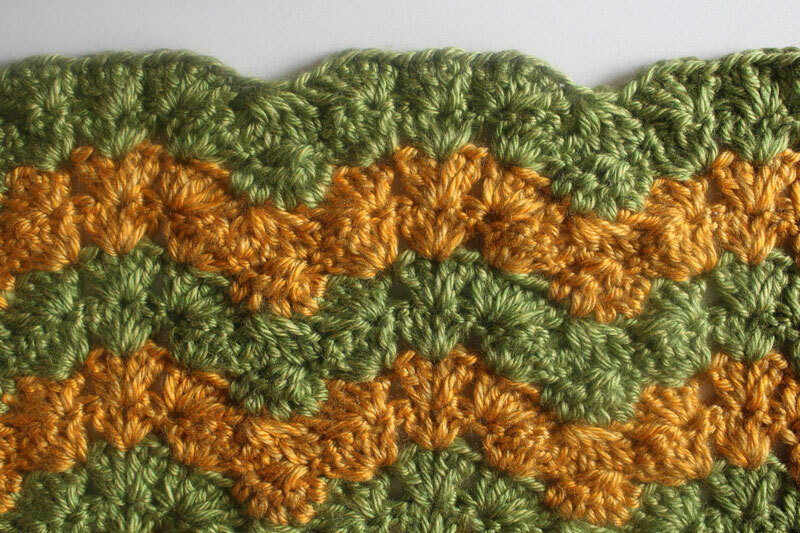 Thanks to you Marie I’m enjoying of this beautiful pattern, I’m glad you share with as.